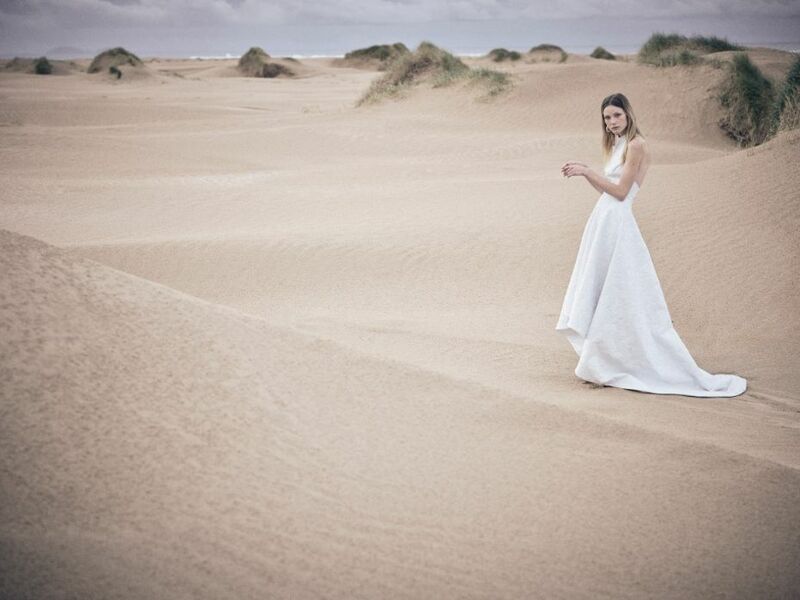 Australia's premier couture Wedding dress designer, Suzanne Harward has recently launched ‘The Futurist’ collection. Inspired by space, travel and the magic of galaxies. The collection expresses an aura of elegance with modern yet timeless pieces. Handcrafted textiles used to create the collection include 3D laser cut fabric, embroidered tulles, asymmetrical necklines, embroidered leatherette fabric and embossed feathered fabrications. Suzanne Harward Couture was born inside of Suzanne's teenage imagination. "I started making Sanderson linen bags for my sisters and their friends with high end upholstery linens and brocade remnants. It was the 70’s, I was a 16 year old flower power child! I used to find vintage dresses in op shops and remodel them to fit myself. Next I was approached by a local fashion boutique to make a collection of sundresses and denim pieces. This progressed to evening wear then everyone started asking for the dresses in white so they could wear them as Wedding gowns." Suzanne tells. "Today our Brides' can expect a beautifully handmade Australian couture gown which resonates with the style and personality of each individual client. 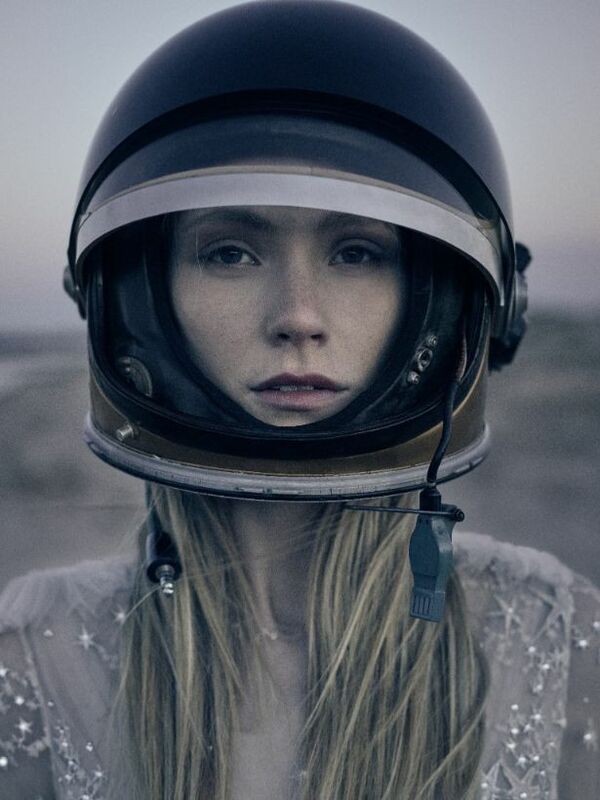 Inspiration for The Futurist Collection came from otherworldly locations, the moon - I am always looking for a new modern take on bridal couture. The very collection name, Futurist – leading the way, setting trends using modern clean lines with clever use of fabric combinations and design details. Textural fabrics and on trend asymmetrical necklines. The textile designers and fabric artisans should be the ones who are celebrated. A beautiful cloth is a true piece of art and it’s a privilege to work with such exquisite hand crafted fabrics." 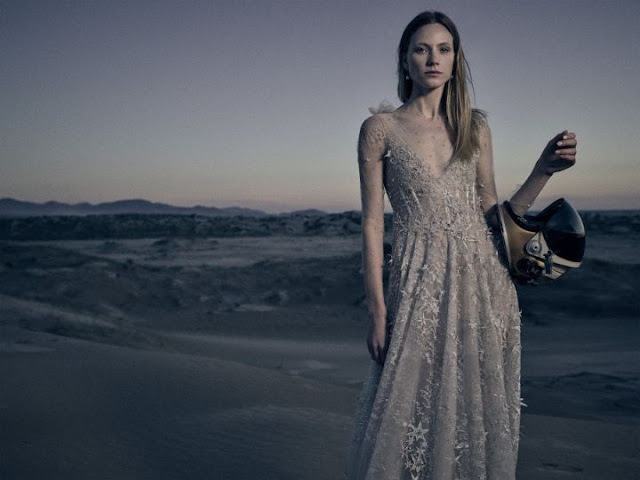 Australian owned avant-garde fashion designer, Suzanne Harward has grown over four decades to establish itself as a one of the most renowned couture labels, creating exquisite couture gowns for all special occasions. 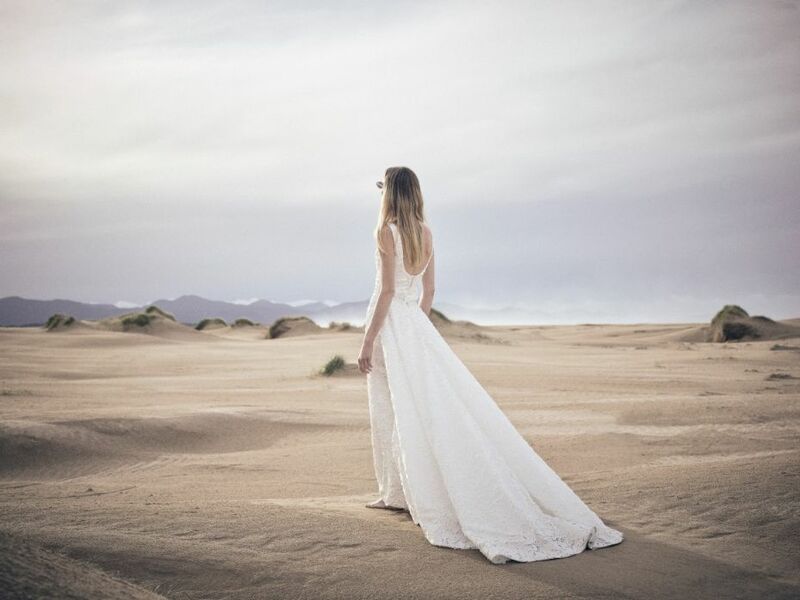 Established in 1975, Suzanne Harward has maintained her authentic beginnings with all gowns proudly designed and handmade in their design studio located locally in Melbourne, Australia. Suzanne’s talent has secured her place as one of Australia’s finest fashion pioneers and is Australia’s first couture design house that is still in operation to this date. Her attention to detail ensures all gowns are made in-house under her expert guidance to create unique stunning pieces. "I didn't always know that I wanted to design bridal couture but from an early age I was fascinated with gowns from the Hollywood Golden era." Suzanne tells. When we were shooting The Futurist campaign the weather forecast was for a week of heavy rain. As we were shooting with Christian Oth who had travelled over to Australia from New York, we couldn’t reschedule. We were so lucky to catch a very brief break in the weather and just as we were shooting the final dress it started to pour down with rain! "Every INDIVIDUAL design is a natural evolution of 44 years of experience designing and INSPIRED BY working with amazing European textiles." Choose a gown that you feel like yourself in, that suits your body shape and reflects your personality. You should feel like the most beautiful version of yourself. A Wedding gown shouldn’t feel like a costume.